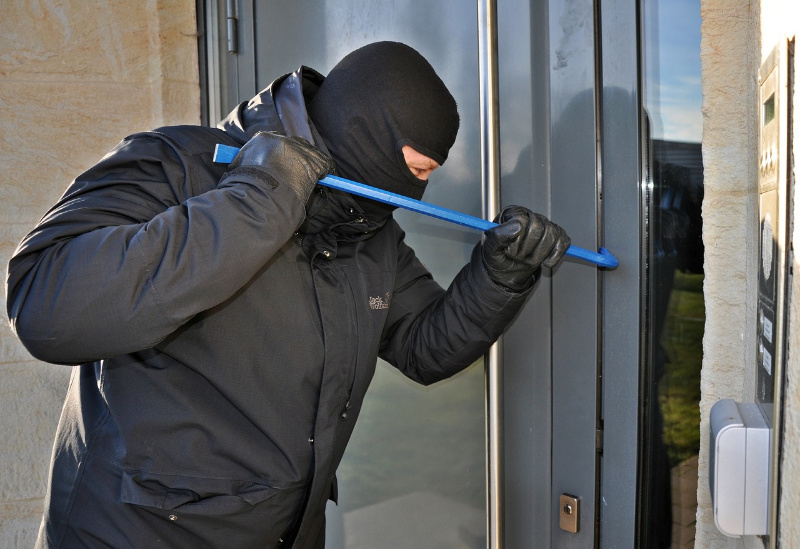 While most turn to price when choosing home security systems, there are a few factors that they may fail to consider. A home security system might be cheaper than a burglar attack, and it might also lower their insurance deductible by 20%, according to the Modern Wellness Guide. Instead of concentrating on cost only, you should look into other factors when choosing between both monitored and unmonitored home security systems. A monitored home security system will typically need you to collaborate with a professional home security company which should commit to monitoring your home. They will offer a variety of security solutions that include glass break sensors, motion detectors, door sensors, cameras, and silent and loud alarms. Although every system will operate in a unique manner, according to HomeSecuritySeek, at their core, they are meant to alert the security company if anything out of the ordinary happens security-wise. Once they are alerted, the security company will contact you to ensure that you didn’t trip the alarms by mistake. If they fail to get an answer, they contact the police to try and rescue your home from invasion. They take the burden away from you since the security company will call the police on your behalf. This aspect can be worthwhile especially if you are in an area with poor cellphone connection. Other than the loud alarms being a great means to scare away burglars, most will also have backup batteries, which makes them great during power blackouts. Such systems will typically need you to sign a contract and pay monthly fees to the security team. On the other hand, if the alarm goes off by mistake, you might need to disable it yourself, but there is no telling whether it was a false alarm if you were away from home. The chances are that one of your kids might have tripped the alarm. Sadly, you might be charged with false alarm in case the police get to your place and find no signs of forced entry. Lastly, you have to set the alarm once in a while to activate it, or otherwise leave your home unprotected. Just like they sound, unmonitored security systems will typically need you to play the role of monitoring them. They will include systems such as alarms, door sensors, silent alarms, and security cameras, all which can send notifications to your phone in case of forced entry. You can then either call 911 or even approach your neighbors to look for signs of forced entry on your behalf. Others even have speakers that can offer you the luxury of speaking to the burglars to alert them that they are being watched. You can control most of these systems remotely and choose the next step at your own will. 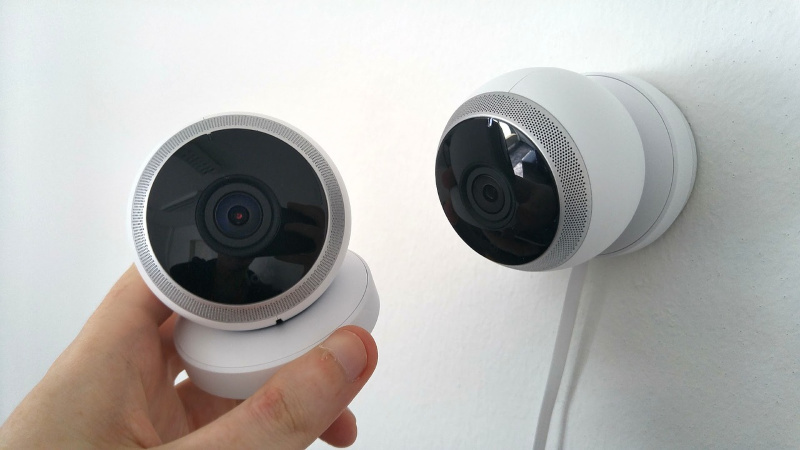 They are relatively inexpensive to install as there are no monthly fees involved and you can relocate the cameras to any room within the house. Since they send notifications to your phone, you have the power to avoid false alarms by deciding whether to call or not to call the police. The cameras provide evidence of a break in which can be quite beneficial when tracking the intruders. Since they need WiFi connection, it can be tough to use these devices during times of blackouts. Additionally, it can be a security issue if you fail to locate your phone to receive the notifications. Lastly, the cameras might not cover all rooms, which might leave some blind spots. Price is a vital factor to consider, though you should put more weight on the security that you can get at a certain price. The trick is to ensure that your belongings are safe. Pick the system that you are most at home with to protect your home against burglars.